Hyatt Regency Lisle near Naperville looks forward to being a host for your most important events. 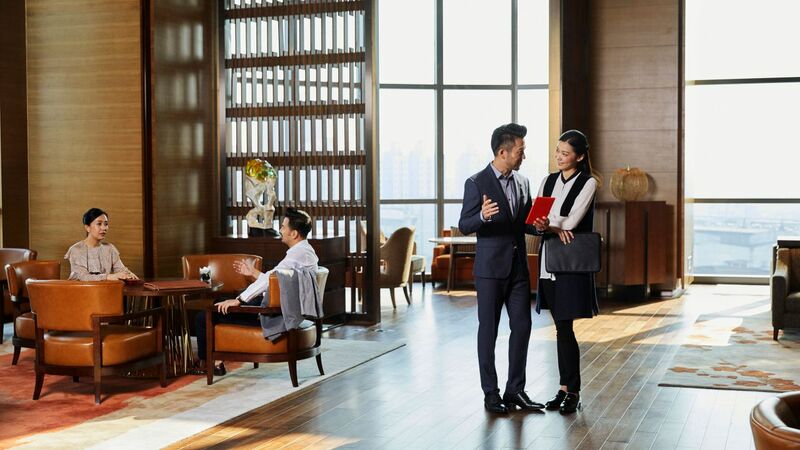 We bring expertise to your events with a dedicated meeting concierge and A/V experts on staff. Enjoy generous benefits when you choose our venues, such as outstanding catering services with Personal Preference Dining®. With more than 13,200 square feet of flexible event space - including the 4,140 square foot Arbor Ballroom, a 2,800 square-foot pavilion, lobby atrium and 13 meeting rooms - you’re assured the power of choice. 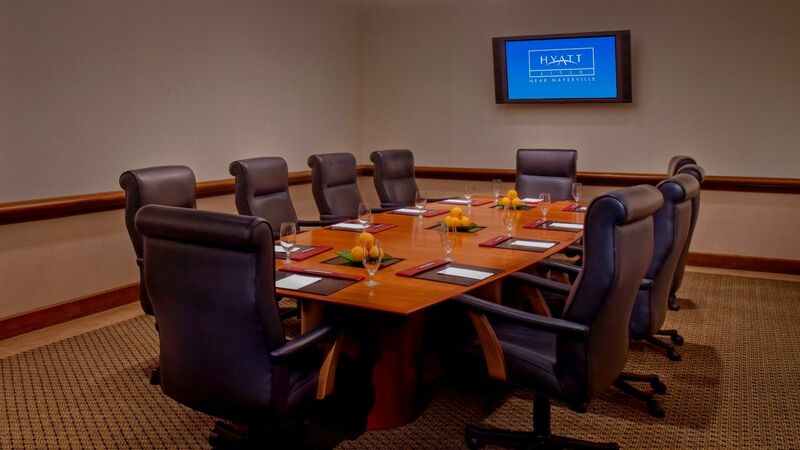 Our meeting spaces boast high tech capabilities and beautiful interior design in an ideal location near Morton Arboretum, Naper Settlement, Cantigny, world-class shopping and downtown Lisle and Naperville. Overnight guests appreciate the convenience of a rental car desk on-site as well as a complimentary shuttle to local businesses, universities and Lisle Train Station. Suite-sized rooms, superb service and attention to detail make us the preferred choice among meeting hotels in the Chicago, Illinois area. If you are ready to begin the planning process, please submit a RFP today or call 630-442-6017. A member of our staff will be in touch promptly. Are you ready to begin the planning process? Submit a RFP today and a member of our helpful staff will respond promptly to your query.